From a very early age Rikke showed a huge passion for animals. At the age of twelve Rikke got her first border collie, Fille. Dogs have been part of her life since and she can not imagine a life without. 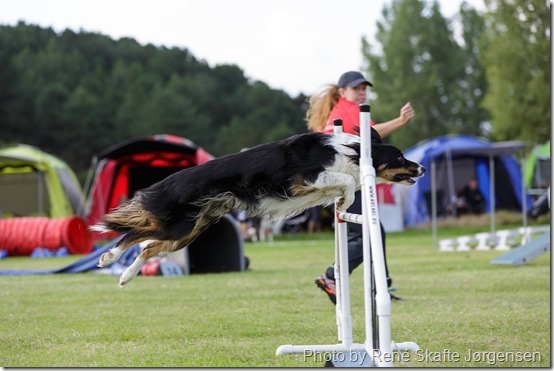 With the addition of Fille Rikke's engagement in dogs, dog sports and training escalated. 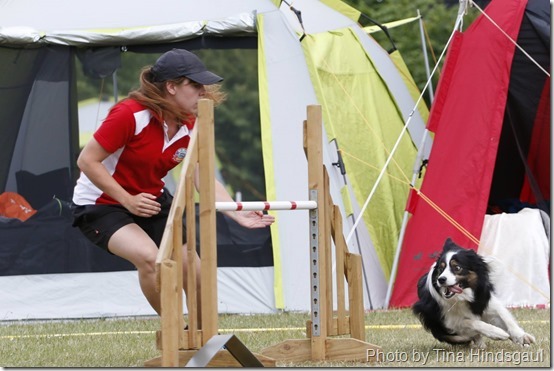 Through the years Rikke has been involved in many aspects of dog sports including obedience, herding, tracking, rally-O and agility. 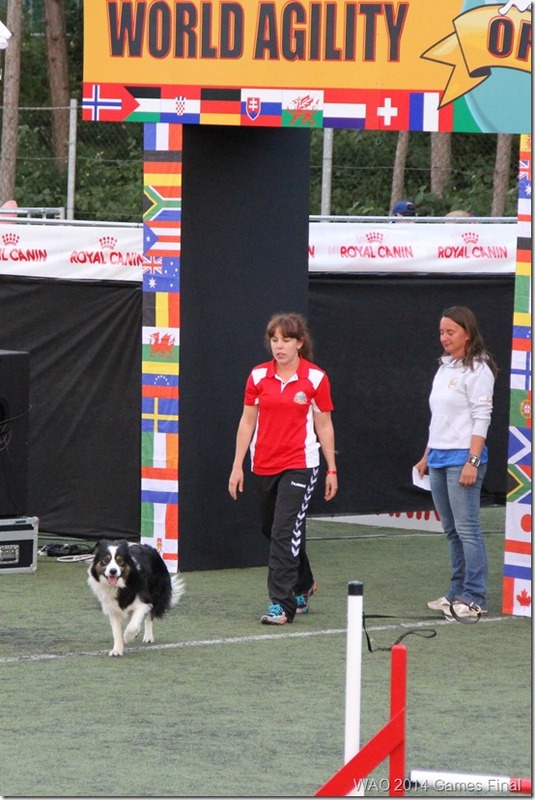 Rikke participated in her first agility trial at the age 14 and has been competing ever since. Since 1996 Rikke has trained none the less than ten Border Collies. Today she shares her life with Border Collies Zap, Poncho, Sol. 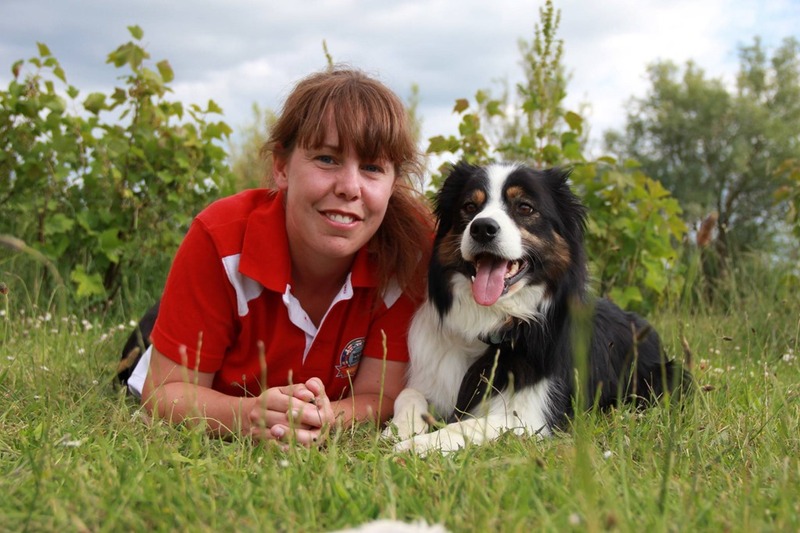 Rikke loves spending time with her dogs whether on a run in the woods, training agility or relaxing on the couch. 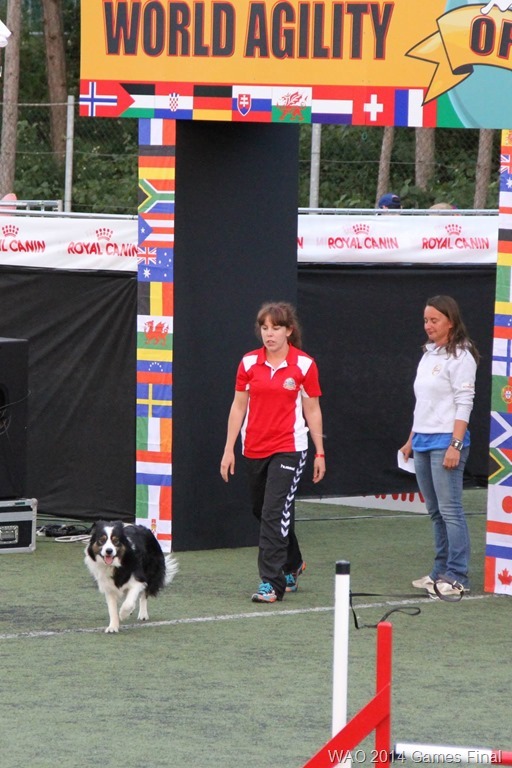 Rikke and Poncho competed in World Agility Open 2013 in Oviedo, Spain. They had two clean rounds in Biathlon championship which resulted in a 4th place. In 2014 Rikke and Poncho was one of few awarded a wildcard entry at WAO. In 2015 both Zap and Sol won a spot on the national WAO team in the 650 category. 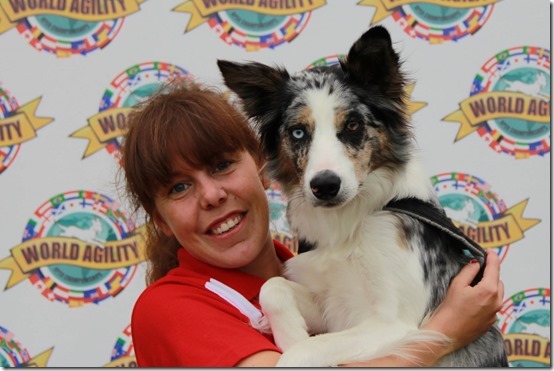 Rikke is both an examined agility instructor and clicker instructor. 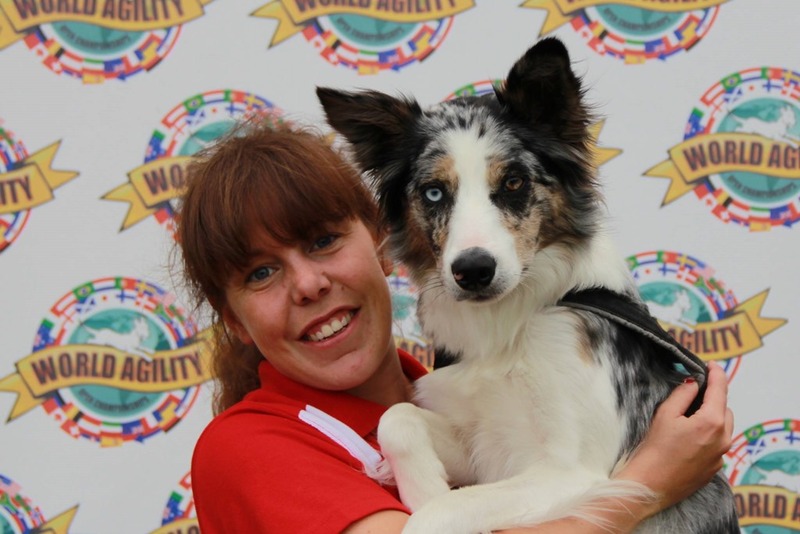 She loves teaching agility and she frequently gives seminars and lectures on the subject. In january 2014 finalized her studies of veterinary medicine at the university of Copenhagen. Becoming a veterinarian is a lifelong dream. 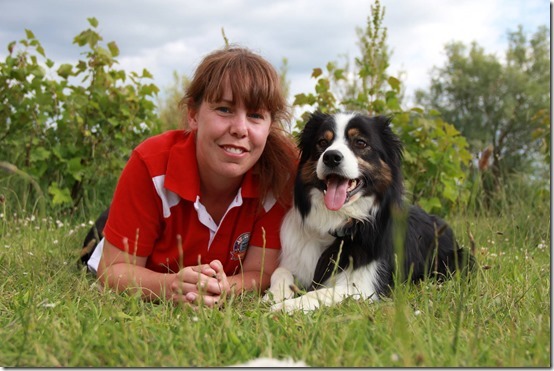 Rikke hopes to combine her profession with her knowledge about dog sports and training. She is currently thriving to specialize in veterinary sports medicine and becoming one of few veterinarians specialized in dog sport related issues and chiropractic. in 2014 Rikke became a IAVC certified veterinary chiropractor. Rikke is available for seminars, private lectures and one-to-one tuition. Contact information can be found at the bottom of this page. 2012 - Numerous class on subjects like jumping skills, handling, tight turns, foundation agility, start line stays etc. September 2008 - took a break from teaching at the Border Collie Club to focus on my studies.